Natural Weed Killer – worth a try! 4 Responses to Natural Weed Killer – worth a try! does this kill grass as well? Because we don’t want that. 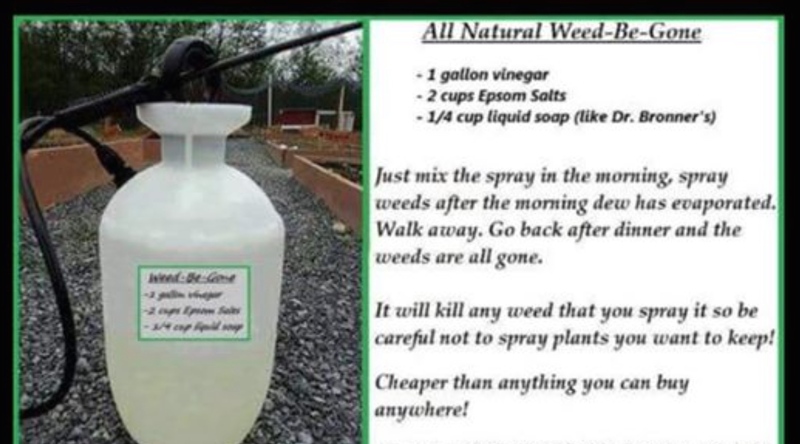 I haven’t tried it myself yet, but it says it will kill any weed you spray it onto, so it doesn’t look like it’s suitable to kill weeds in your grass.